You tink there's something missing on the site.well feel free to tell us. If you are not sure of anything about the site,this is the place to get your answers. Hone your skills in battle by getting trained by a sensei. 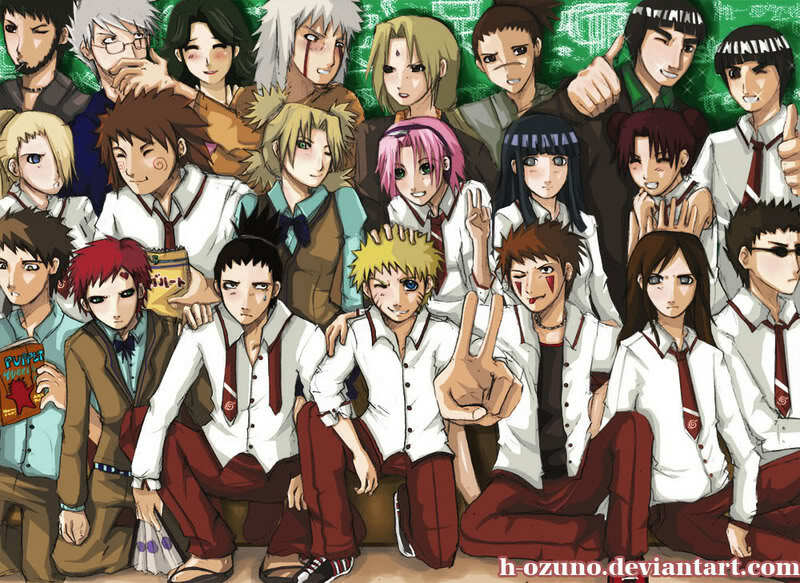 Live normal lives in naruto verse..here no battles,training.just everyday lives,owning shops,schools,hospital. 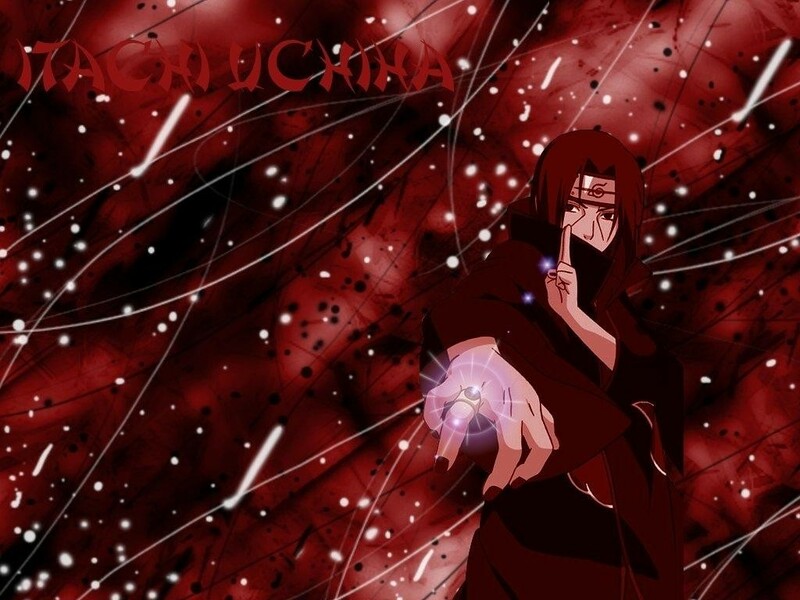 Great anime episodes are discussd here,any anime,including naruto,bleach,one piece. Talk about the latest release of manga,know other people's opinion. Get involved in different forum games,enjoy.